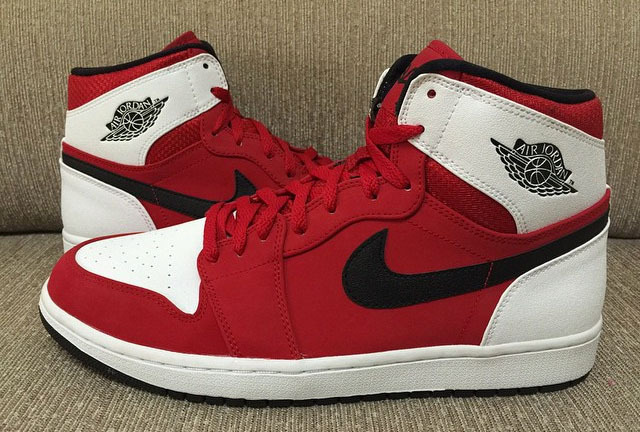 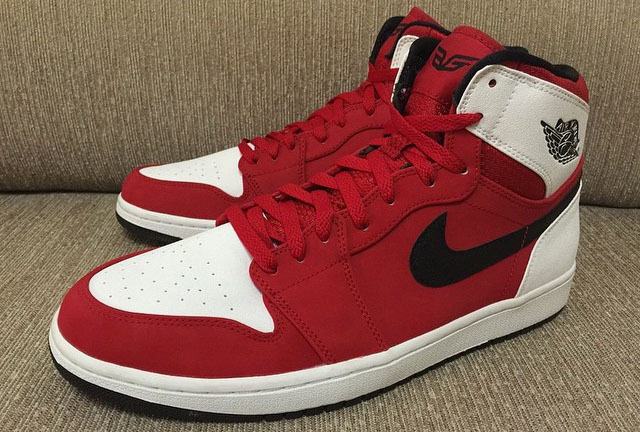 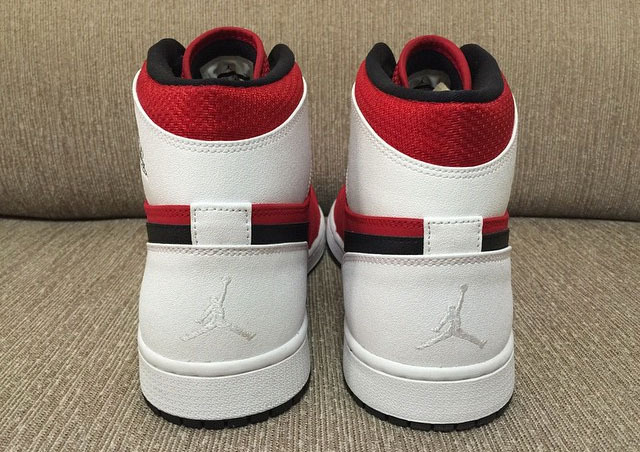 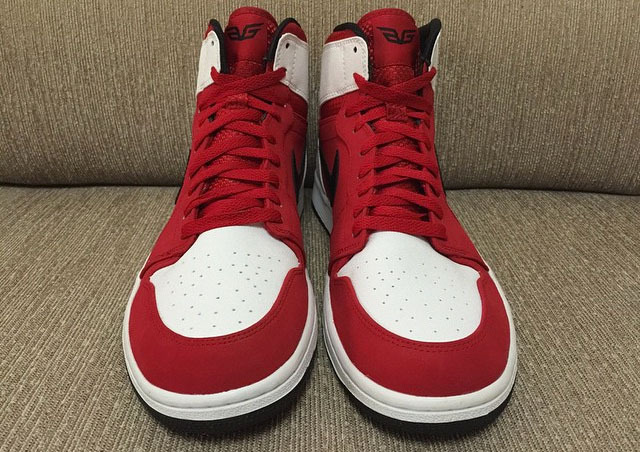 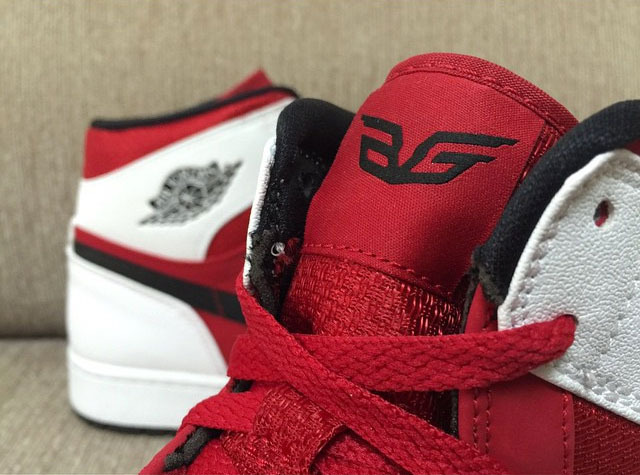 Here's the Air Jordan 1 "Blake Griffin" that's releasing next month. 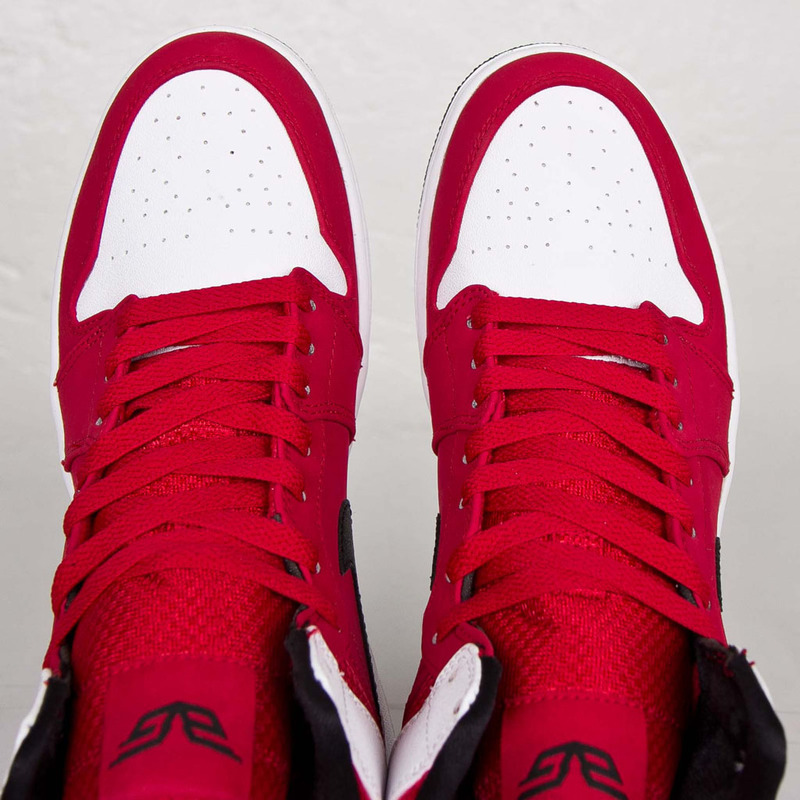 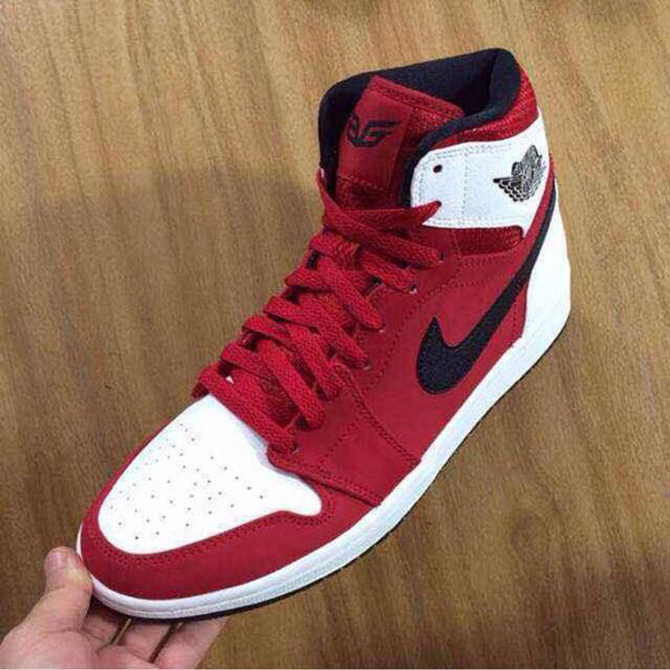 The Air Jordan 1 "Blake Griffin" will release in early 2015. 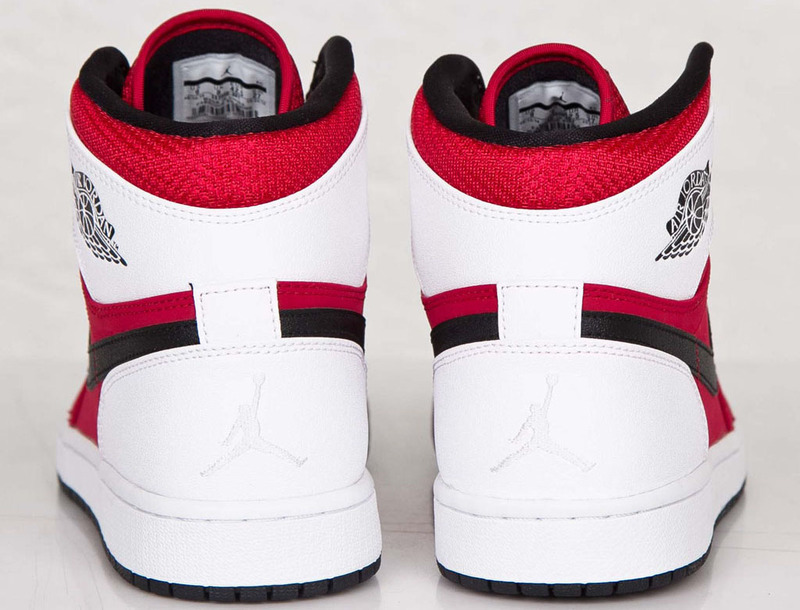 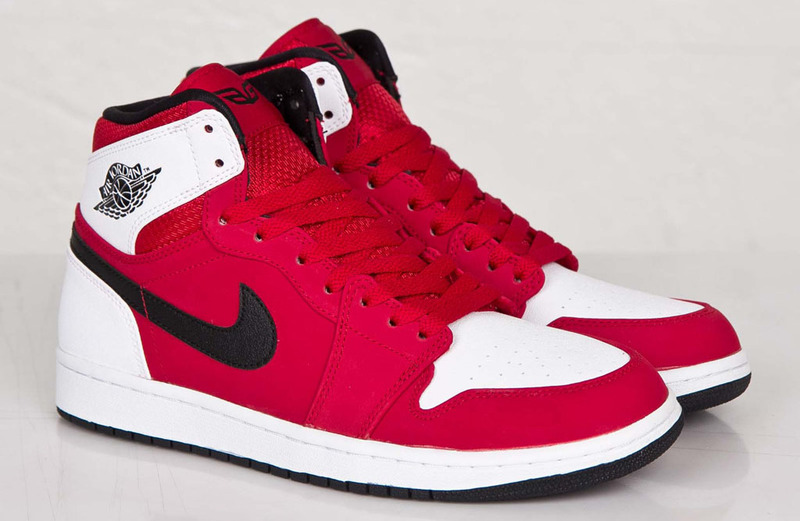 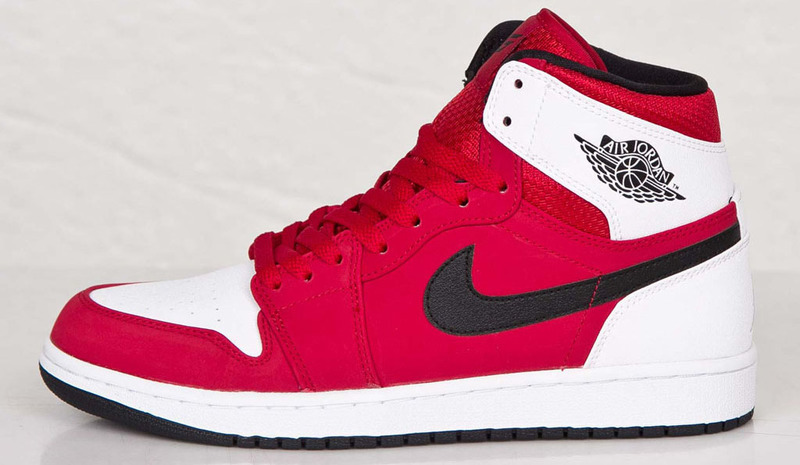 The sneaker is of the Air Jordan 1 Retro High persuasion, although you'll notice that there is no "Nike Air" branding to be found on the tongue. 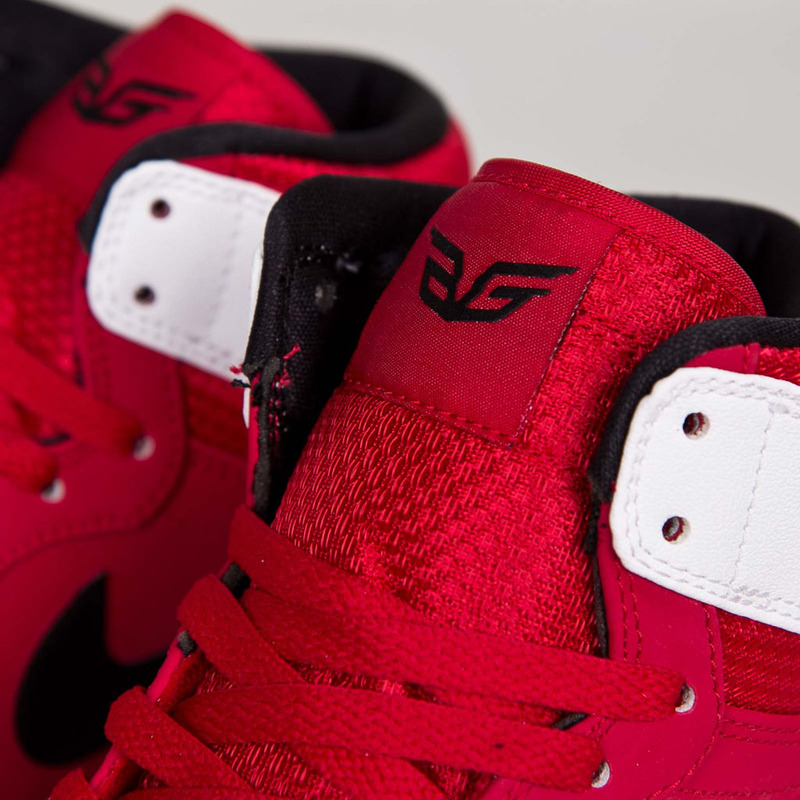 Instead you can see Blake's specialized Air Jordan logo there, which you could have anticipated if you saw our imagery on the other Air Jordan PE-style pairs releasing next month. 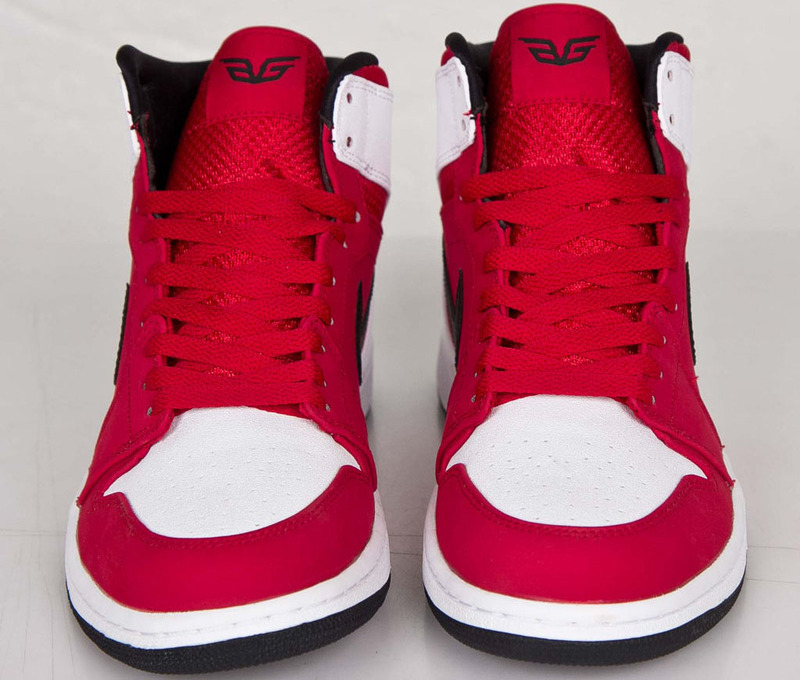 Tell us in the comments if you're feeling this Air Jordan 1 with its Blake Griffin flavor and stay with Sole Collector should more images arrive. 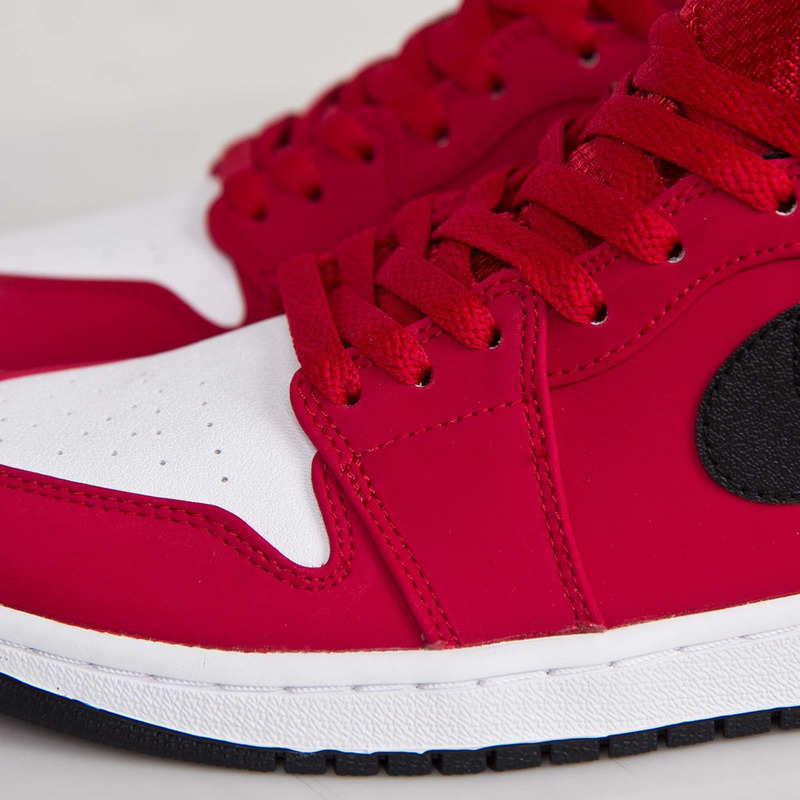 UPDATE 1/2: Though the U.S. release has been pushed back, sizes are available now at Sneakersnstuff. 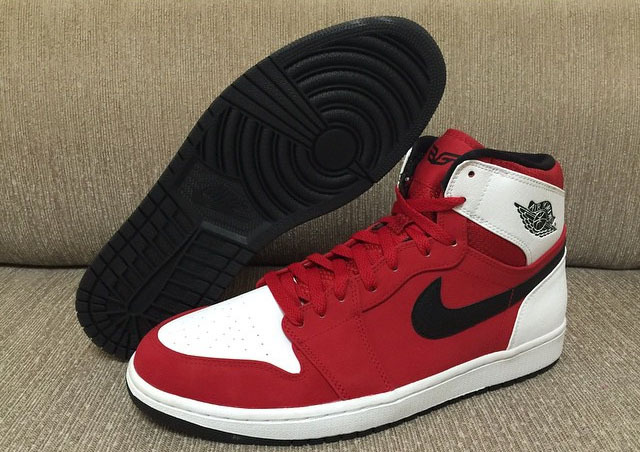 UPDATE 12/9: New images via @US11Hustla.